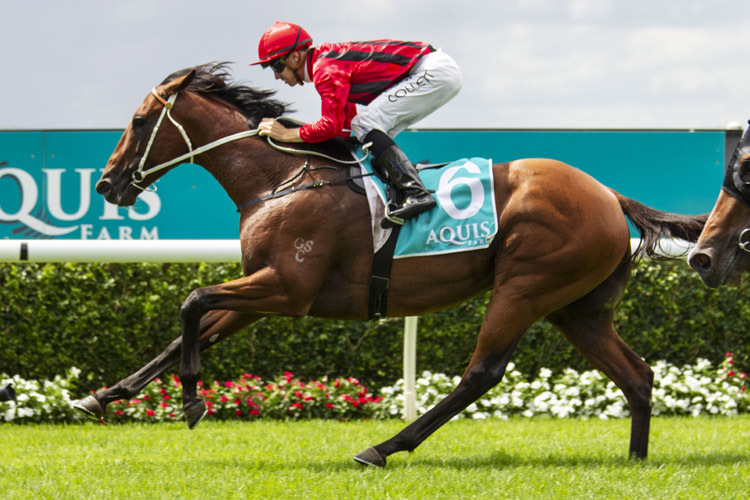 Gem Song wins Aquis Farm Eskimo Prince Stakes Group 3 $160,000 at Warwick Farm, 1200m. Listed-placed last September Gem Song collected his maiden stakes win and third career win in just five starts. He dropped back to second last (rails) of the six runners soon after the start and remained there to the top of the straight. 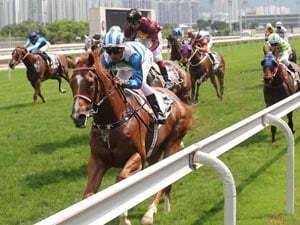 Jockey Jason Collett went to go wide at first then switched back to the inner, accelerated quickly to catch the two leaders inside the 200m before breaking clear. There was a late challenge but he had a half length up his sleeve at the line. Outsider Purple Sector was three wide fourth at the 600m, went widest turning in and kept up a long, solid run the length of the straight to get second in a promising effort. 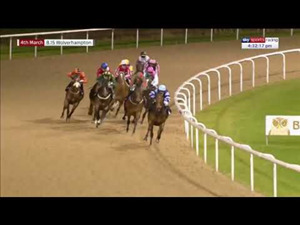 Charge was three wide third turning in then kept going gamely without looking the winner to hold third from the favourite Sandbar who led at the 200m but was caught in the latter stages and had to settle for fourth, beaten just over three lengths. Castelvecchio wins Moet & Chandon Champagne Stks Group 1 $500,000 at Randwick, 1600m. 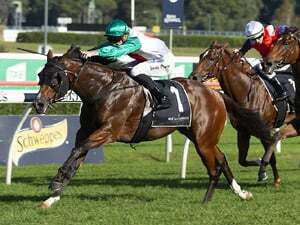 Pierata wins All Aged Stakes Group 1 $600,000 at Randwick, 1400m. Lord Arthur wins Championship Stakes Group 2 NZ$100,000 at Ellerslie, 2100m. Endless Drama wins Easter Hcp Group 2 NZ$100,000 at Ellerslie, 1600m.